Looking forward to working with this great brand. You’ve heard about them and surely you’ve seen them at your local event. 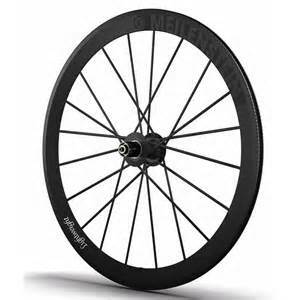 Now find out more about one of the most revered Triathlon dedicated bike companies in the world. So you want a specific customized color? No problem as bikes can be painted to order and you can have them in 3-4 weeks. Value and quality like no other. 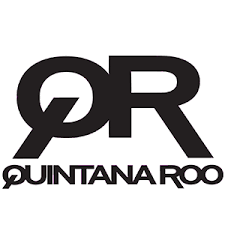 Discover the full line up of Quintana Roo online and visit us to help build your next Tri bike! ISM Saddles…The most comfortable saddles…see what the fuss is about! 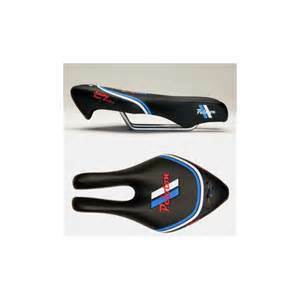 I’ll have a tester kit of 4 different ISM saddles if anyone would like to sample one for a few rides.